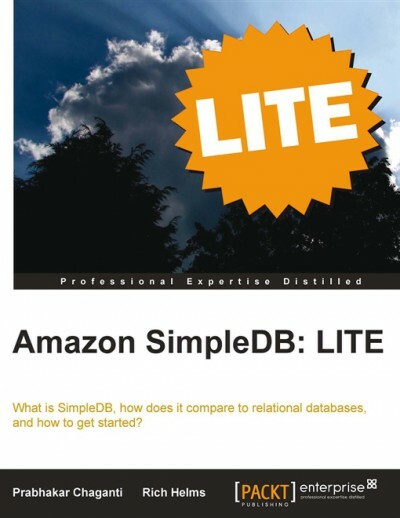 This focused book is an extracted LITE version of Packts full: Amazon SimpleDB Developer Guide. It concentrates on getting a grounding in the value of SimpleDB, and shows how to set up an AWS account, enable a SimpleDB service for the account, and install and set up libraries for Java, PHP, and Python. If you are a developer wanting to get to grips with a primer into SimpleDB, then this book is for you. You do not need to know anything about SimpleDB to read and learn from this book, and no basic knowledge is strictly necessary.